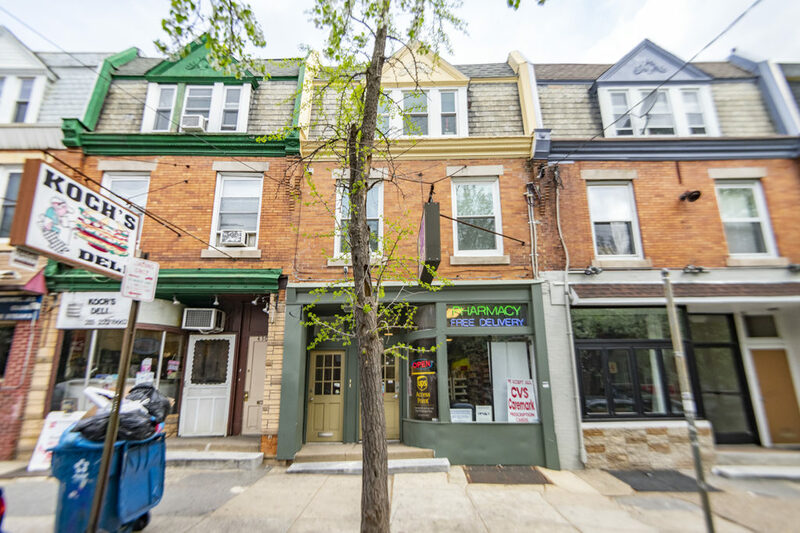 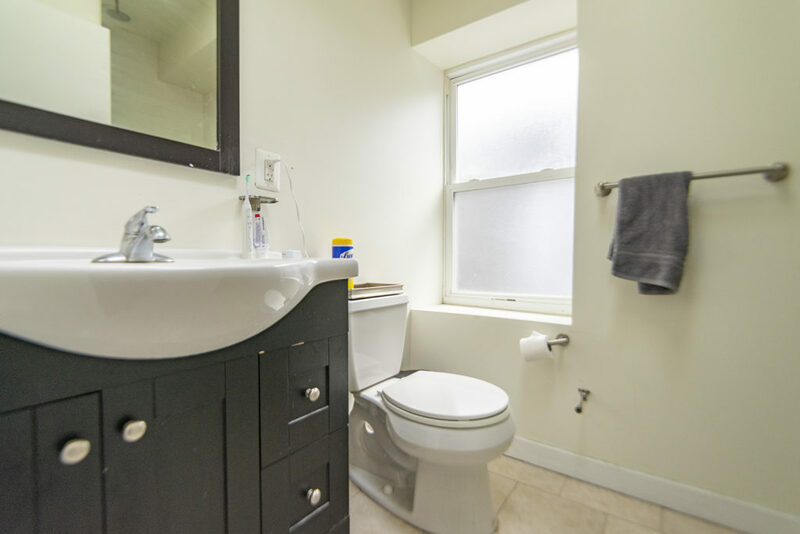 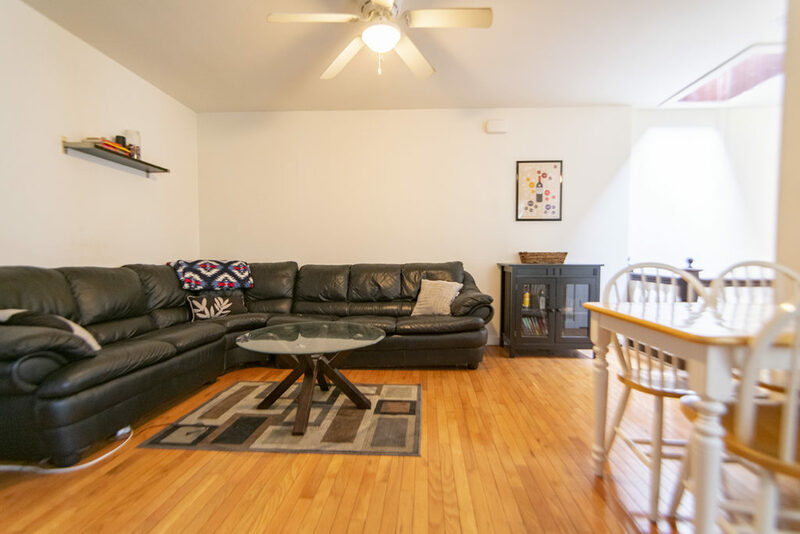 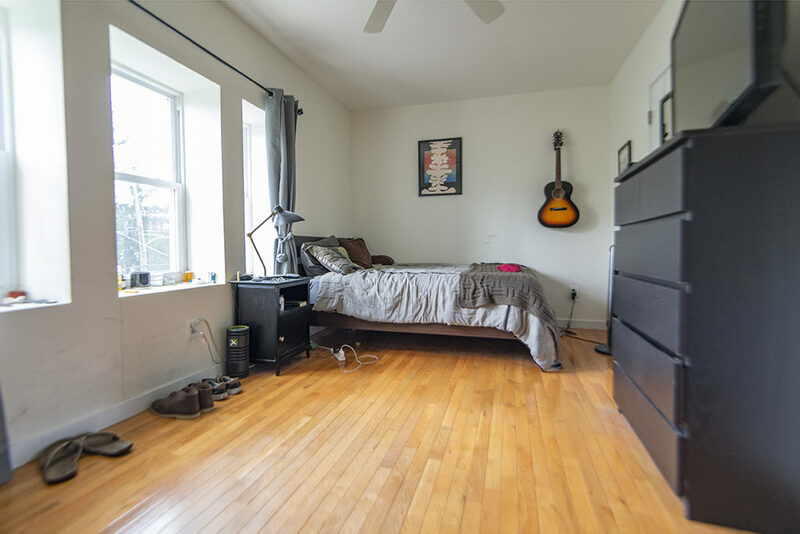 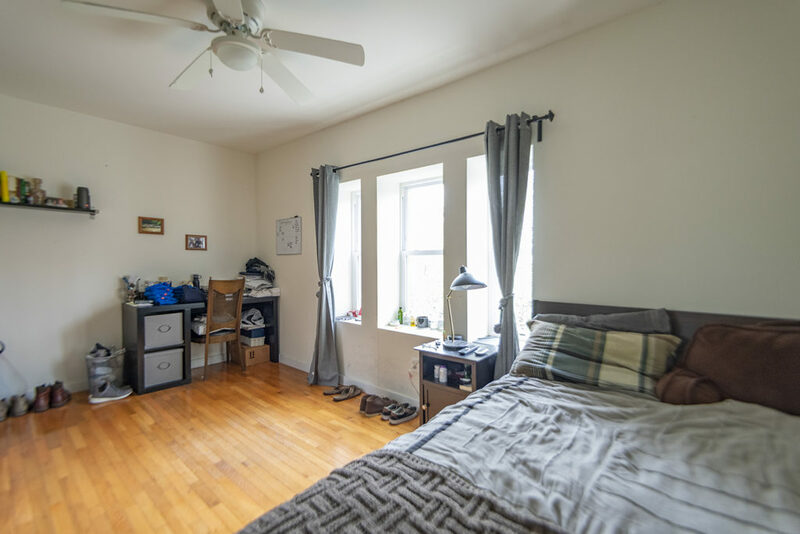 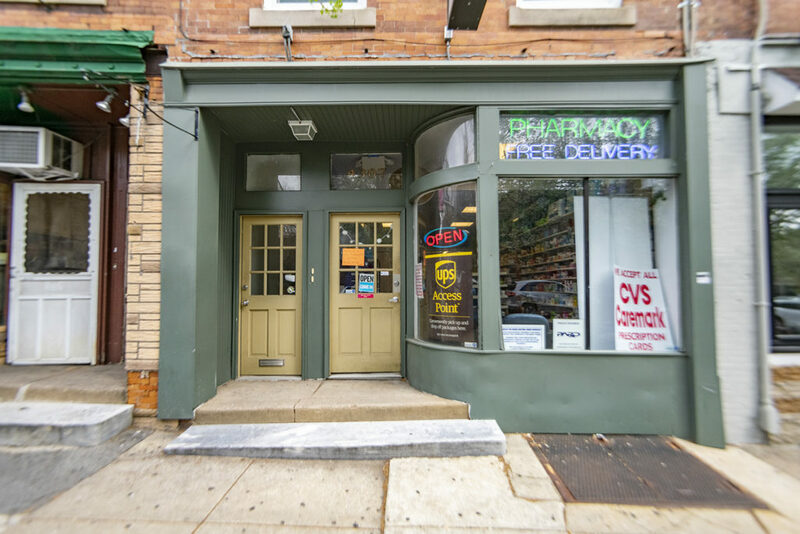 This 2 bedroom, 1 bathroom apartment is in a phenomenal location in Spruce Hill. 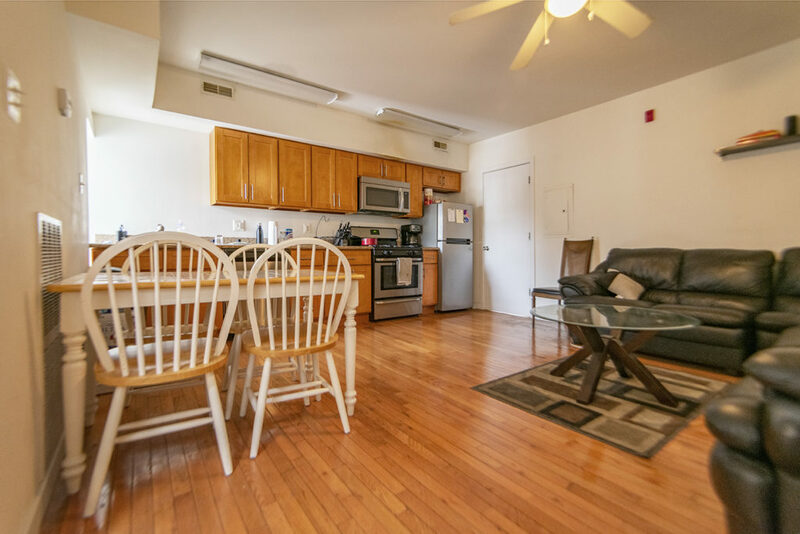 You will be close to universities, restaurants, cafes, etc. 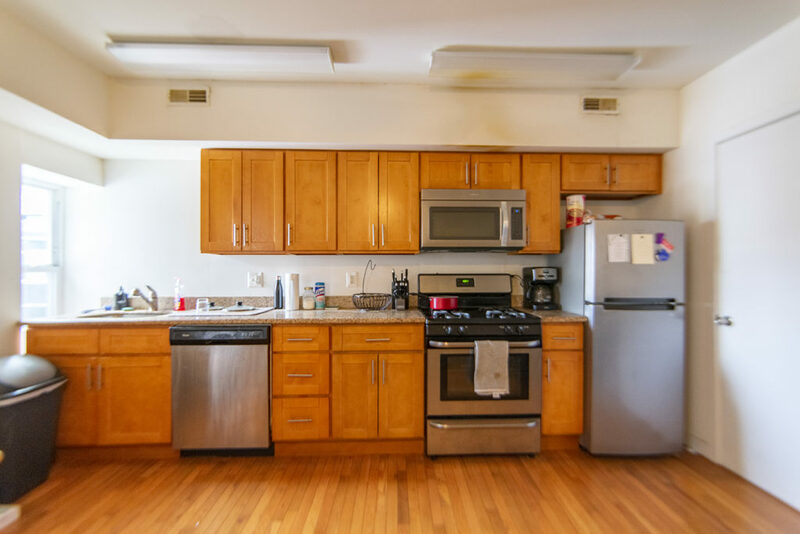 The kitchen features stainless steel fridge, oven/range, dishwasher, and microwave. 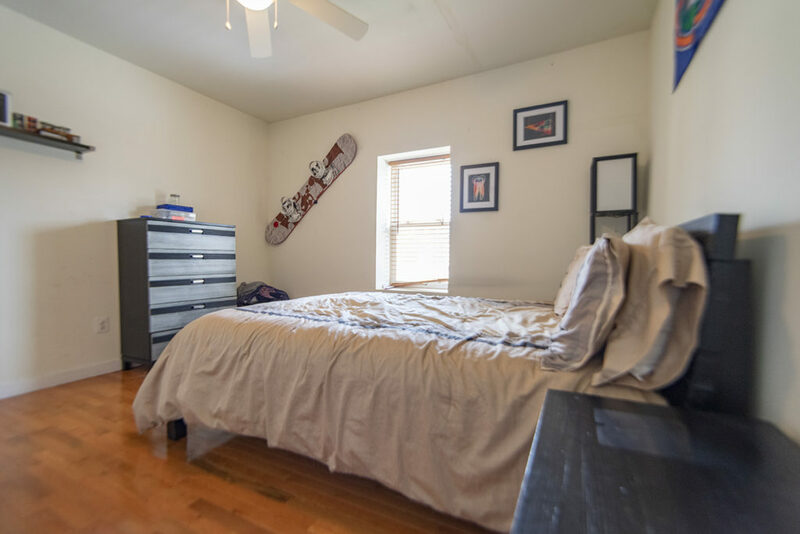 The two bedrooms are nicely sized and have a closet and ceiling fan. 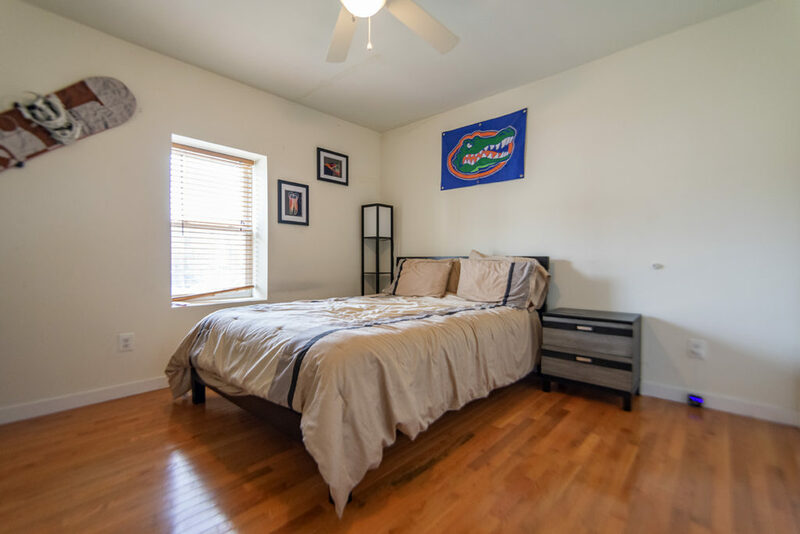 The home comes complete with hardwood floors throughout, central AC, and a washer/dryer.